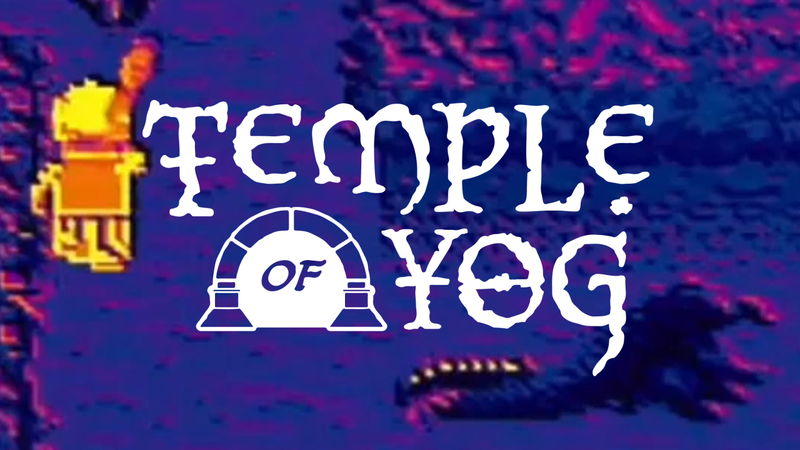 Temple of Yog is a game about human sacrifice, it’s a tightly controlling roguelike temple crawler, and it just might be the sleeper hit of the fall for the Wii U eShop. I had a chance to play the game and talk with lead designer Cody Diefenthaler at IndieCade Festival 2015. 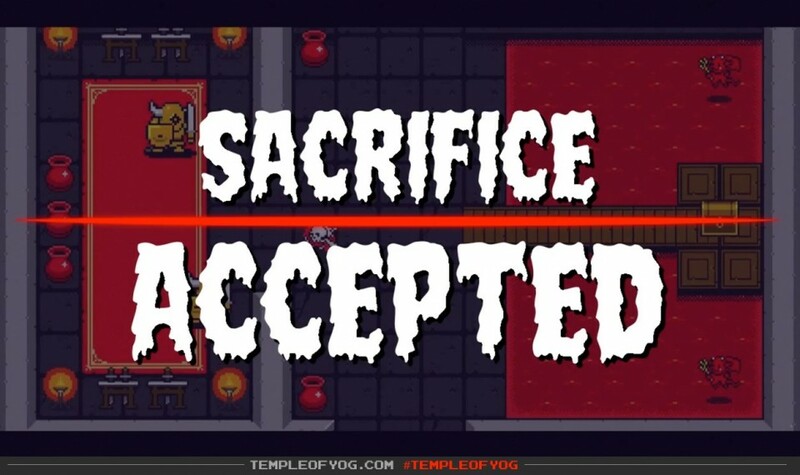 Temple of Yog is, at its core, a top-down dungeon crawler with a colorful and detailed pixel art style. The controls are relatively simple – left stick to move, right stick to aim and attack. But things get interesting when you begin to encounter the multiple interconnected systems that add a tremendous amount of gameplay potential to the experience. 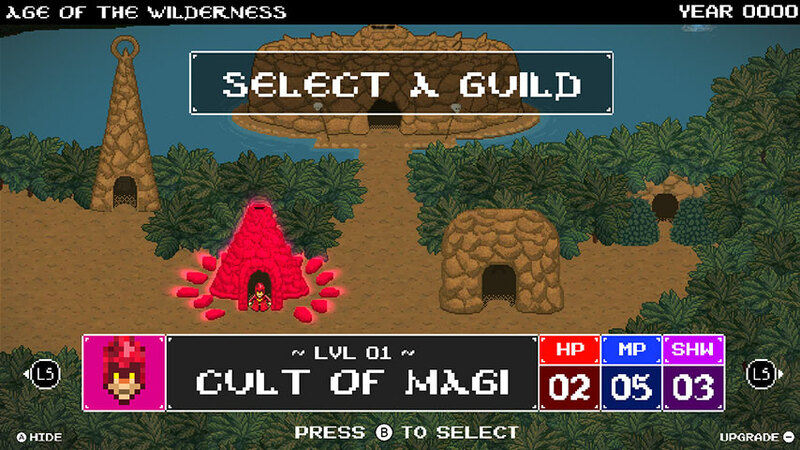 You play as various tributes sent by your village to appease the Temple Gods. The primary goal is to advance your civilization by completing temples (i.e. dungeons) and receiving gifts of technology and knowledge from the Gods. In typical roguelike fashion, permadeath is a cornerstone of the game – each tribute only exists once. You get one shot at completing a procedurally generated temple with each new tribute. 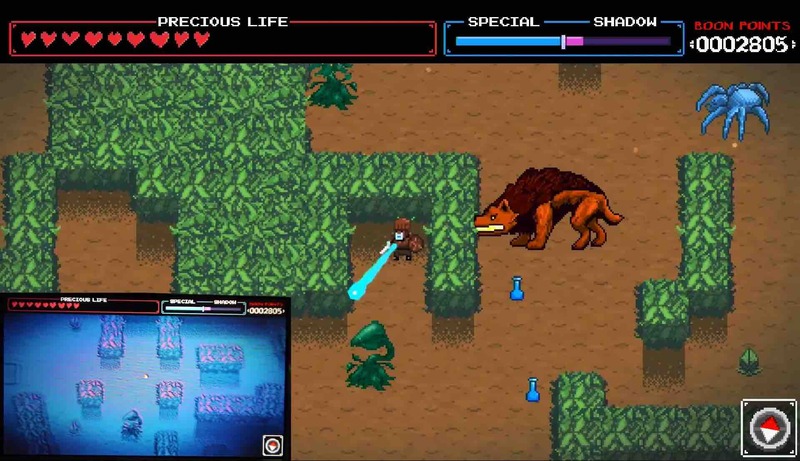 However, unlike many roguelike games, there are multiple systems in place that give a sense of progression and purpose to each temple excursion. The Boon Point systems rewards you with points from each playthrough that can be spent upgrading each of the available tribute classes: Warrior, Mage, Rogue, and Cleric. Boon Points are earned by defeating enemies, clearing floors, and completing side objectives in each temple and can be cashed in after a tribute is killed (or, more accurately, sacrificed). “You’re fueling the progress of your civilization on the blood of these tributes,” as Diefenthaler put it. The second, more overarching system of progression is the advancement of your civilization. By completing an entire temple, you conquer the realm and your people advance to the next Age. 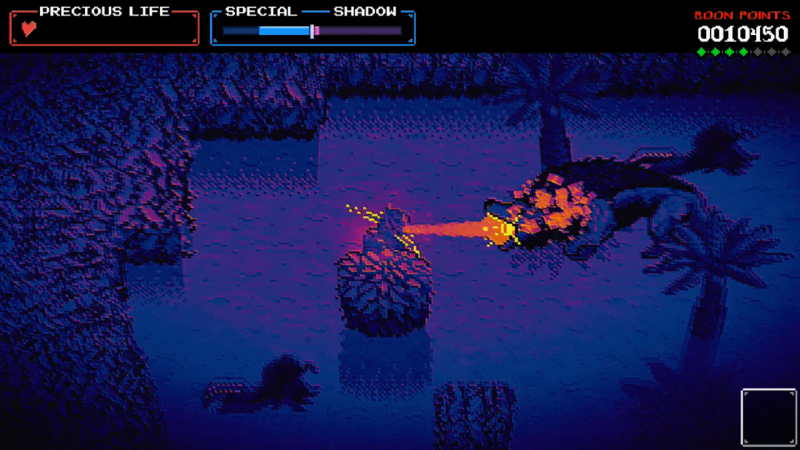 Each Age brings new gameplay and aesthetic elements to the generated temples. The procedurally generated temples are unique in a few ways. Each temple is generated in two parts – a light world and a shadow world. Certain elements might be difficult or even impossible to complete in one world, requiring you to shift over into the other, which can be done at any time. This mechanic makes great use of the Wii U GamePad. You can see whichever world you’re not currently occupying on the controller’s screen, making it quick and easy to see what you’re jumping into. “When we first started designing this, we wanted to really create something unique for the form factor of the Wii U and really take advantage of that second screen,” Diefenthaler said. The level generation algorithm also takes your own play style into account when creating a temple, providing a unique player-oriented experience. There’s an items system that is driven by player analytics as well. Killing lots of creatures? You might be rewarded with a Damage Gauntlet that doubles your damage output. Dying a lot? Maybe you’ll come across a shield that cuts your damage taken in half. Developer CHUDCHUD Industries is planning a Minecraft style pricing model for their game. The game will ship with two Ages at launch – the Age of the Wilderness, and the Age of the Plow. More Ages will be added in packs and will be free upgrades for anyone who purchases the base game. One specific feature coming with the first batch of post-release content is a class hybridization system. You’ll be able to combine two classes together to create a new tribute class, and take it out for one shot in a temple (ex. Warrior + Cleric = Paladin). While Temple of Yog is certainly a game designed to be fun and enjoyable mechanically, Diefenthaler says there are some deeper sentiments present in those mechanics that may not be immediately obvious. I’m very optimistic about Temple of Yog based on what I’ve seen and played. The controls are intuitive and generally feel good, and the light/dark world mechanic engaged the puzzle and problem solving parts of my brain that action games generally don’t. While I didn’t have enough time to really dig into the many larger systems like Boon Points, items, and Ages, the promise of added variety on top of an already solid base game leaves me excited to pick up the game when it launches.